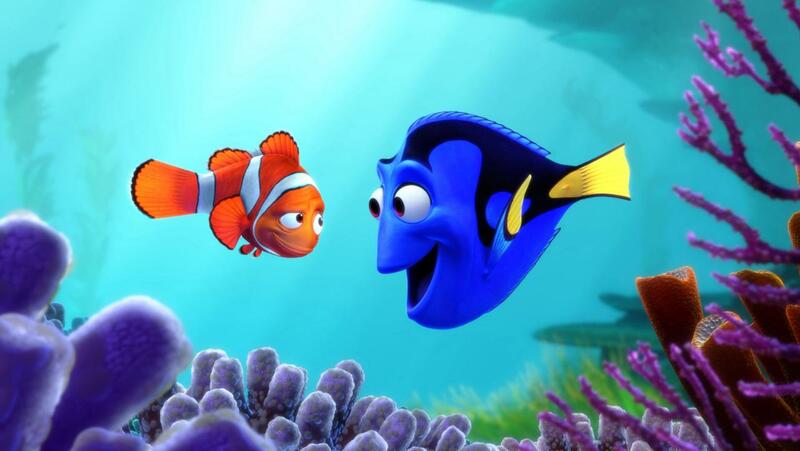 Thirteen years later, Pixar finally heads back under the sea with Finding Dory opening in America this weekend, and its safe to say audience were champing at the bit for the return of everyone’s favourite Blue Tang, with the long awaited sequel banking $136 million, making it the biggest U.S. opening for an animated movie of all time. It also went for the twofer, bagging the second largest June opening of all time after last year’s Jurassic World, which earned $208 million. While we’re patiently waiting for the July 29th release date on this side of the pond, the movie did open in some international market, bagging $50 million which brought its international haul to $186 million. It’s release in China saw it become the country’s biggest Pixar weekend with $17 million, while it became Australia’s biggest Pixar/Disney debut with $7.6 million. Theses numbers add to an already mammoth year for Disney, and with the movie only at the start of it’s rollout, get ready for those numbers to climb and climb in the coming weeks.